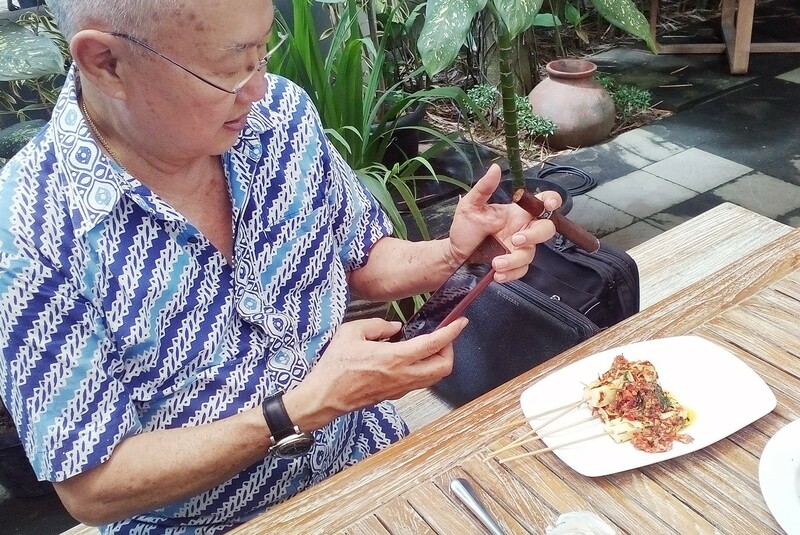 The Indonesian Embassy in Pretoria, South Africa, in conjunction with French restaurant Les Trois Canard, promoted the cooking of Indonesian culinary expert William Wongso on Sunday during an event titled “William Wongso’s Culinary Wonders: Flavours of Indonesia”. The event was a part of the 25th commemoration of diplomatic ties between Indonesia and South Africa. As reported by antara.com, William served an Indonesian lunch to the guests at the restaurant, who included loyal patrons, diplomatic officials and Indonesian embassy partners. The guests enjoyed signature dishes such as nasi minyak batanghari (a cone-shaped rice dish), soto lamongan (herb-infused meat soup) and kolak cendol (soupy sweet dessert). The Indonesian Ambassador to South Africa Salman Al Farisi said Indonesia, as a country rich in herbs and spices that are consumed worldwide, should introduce its culinary treasures to South Africa, especially because Indonesia and South Africa shared a history of being colonized.